When to go to the Baltics? 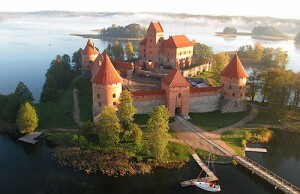 Lithuania – is the largest and the most southern of the three Baltic States. Lithuania is situated between Eastern and Western Europe. The country borders with Latvia in the North, Belarus in the South, Russia (Kaliningrad Region) and Poland in the West. 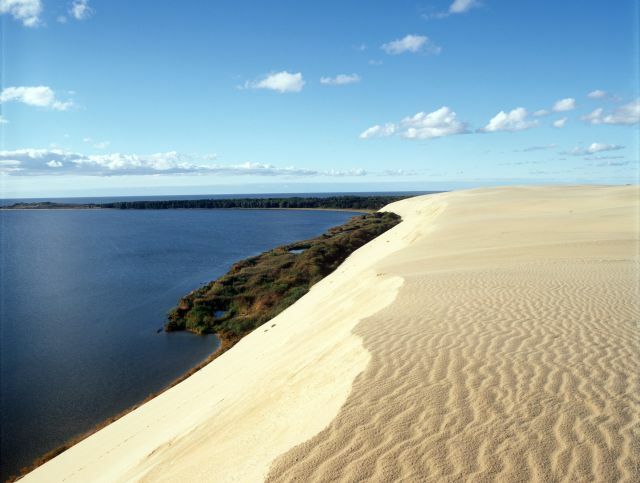 Despite of its largest area – 65 300 km2 – Lithuania has the shortest coastline, only 99 km. Since the 13th century five ethnographic areas, or regions, have historically formed in the current territory ofLithuania: Aukštaitija, Žemaitija, Dzūkija, Suvalkija and Lithuania Minor. In 2009 Lithuania celebrated its Millennium – the name „Lithuania” was first mentioned in 1009 in the Annales Quedlinburgenses books. Nature has been generous to Lithuania. Lithuania is a place of rolling hills and gentle plains, quietly following rivers and lakes. The largest river, the Nemunas, gathers and carries the waters of many tributaries to the Baltic Sea, wherein lies Lithuania`s famous “ amber coast”. Forests cover 28% of the country. The most beautiful and valuable nature and culture places of Lithuania have the status of protected areas – 12 % of the country’s area is covered with national and regional parks, reserves, cultural, nature and biosphere reserves. Institute of France proclaimed a point (now a popular tourist attraction) 15 miles (24km) northwest of the capital, Vilnius, as the geographic centre of the continent in 1989.